where you fill find unique and bespoke gift ideas.. Welcome to Shabby Chic Personalised Gifts! Welcome to Shabby Chic Personalised gifts, where you can purchase unique custom gifts for all occasions such as presents for newborn babies or thank you gifts. All of our hand made products are uniquely individually crafted with love for that special gift for that special someone for that special occasion. Browse our catalogue for gift ideas in the Shabby Chic style. choose a gift and a custom message. in offering a personal message on our full range. 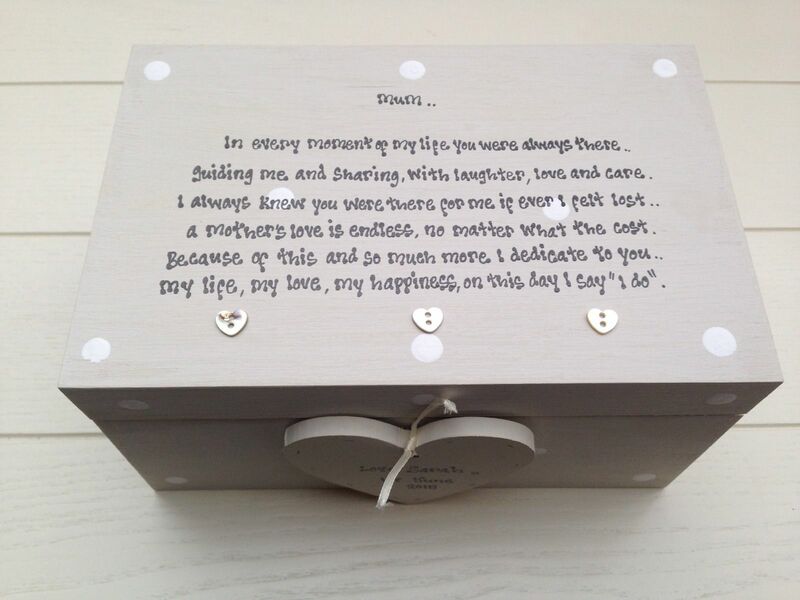 You can have any of our items with any wording or poem of your choice, providing it fits of course!! All you need to do is purchase a product that shows approximately the same amount of text, as the text that you require. If in any doubt, please just drop us a quick email where we will be happy to assist you. favors,to wedding gifts for the entire wedding party.